Is your inquiry about a Cavalier Audio device that you own? 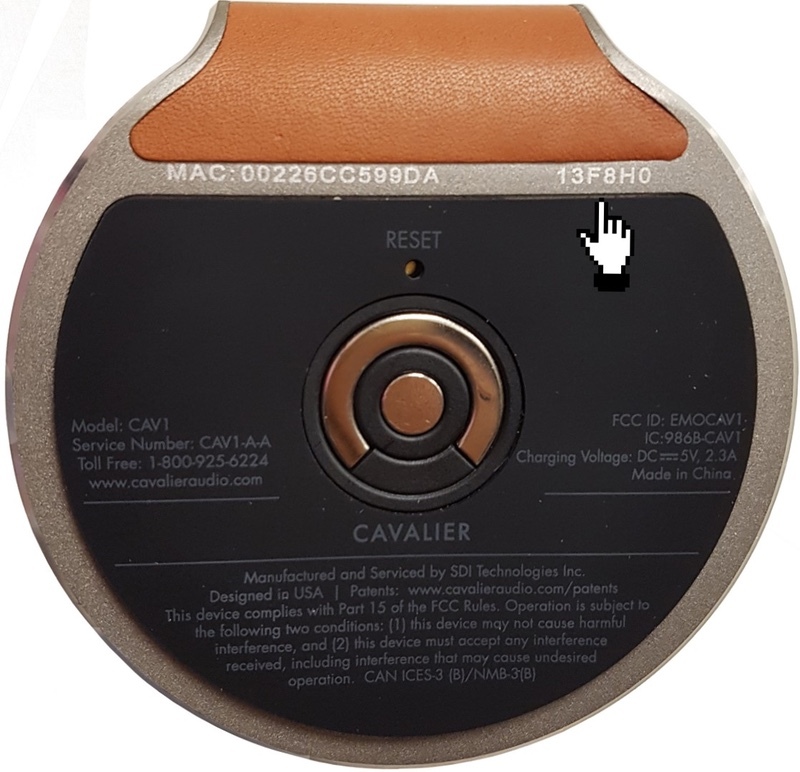 Now that we know how to get in touch with you, let us know a little more about your specific Cavalier Audio device and what issue you are having. Register your product with Cavalier Audio to receive product update notifications, and more. The "product code" is typically underneath the unit, near the label.